Artos is a Moscow‐based Creative Fellowship, established in 2013 to promote contemporary Christian art and culture. The rich and wonderful traditions of Christian art in Russia are well known. 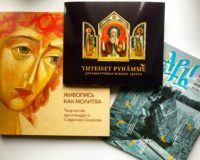 However it would be wrong to consider Christian art in Russia a thing of the past, with its high points having been reached long ago. 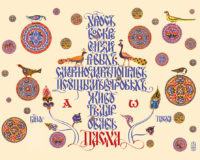 In our time (which some characterise as ‘post‐Christian’) there are artists who, inspired by the Bible and the Church’ teaching and traditions, are developing their Christian vision of the world, in both traditional and contemporary idiom. We would like to bring their works to the wider audience. The scope of contemporary Christian art is not limited to what Church requires for its services (buildings, icons, furnishings). A prayer, a Scripture reading, or an urge to perceive the working of Grace in the creation of a sacred image – all these could provide inspiration for a religious artist, although their work may not be intended to hang in a church. This contemporary art ‘outside’ icon painting proper is, nevertheless, an integral part of the Christian culture, and we believe it plays an important role in the modern world. We are called not only to save the treasures of the past, but also, promoting the legacy of the old masters, creatively nurture traditions, reflecting our experience of life in Christ in the spirit of freedom and love. Artos presents a great variety of contemporary Christian art, from icon painters and architects to painters, sculptors, graphic designers and artists working in photography and other visual arts. 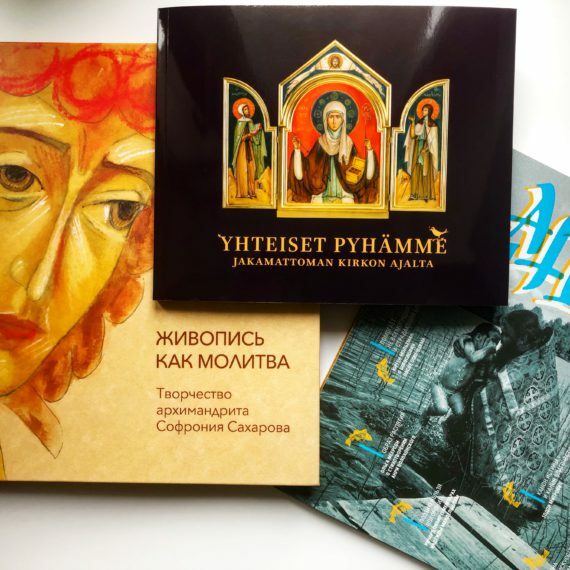 Exhibitions organised by Artos have included a number of important participants, such as Sergei Antonov, Konstantin Benediktov, Elena Cherkasova, Rev. 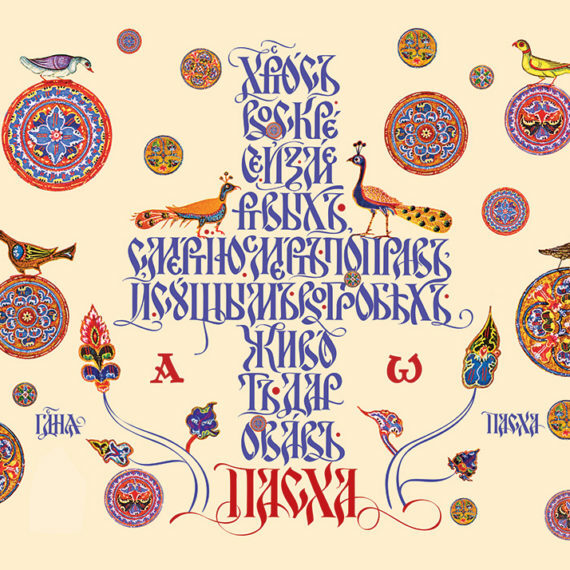 Andrei Davydov, Philip Davydov, Georgiy Kolosov, Alexander Kornaukhov, Andrey Madekin, Sergei Nekrasov, Olga Shalamova, Irina Zaron and more. Our plans include festivals, exhibitions, conferences and round tables. Since 2014 we publish an annual review «Дары» (Gifts).